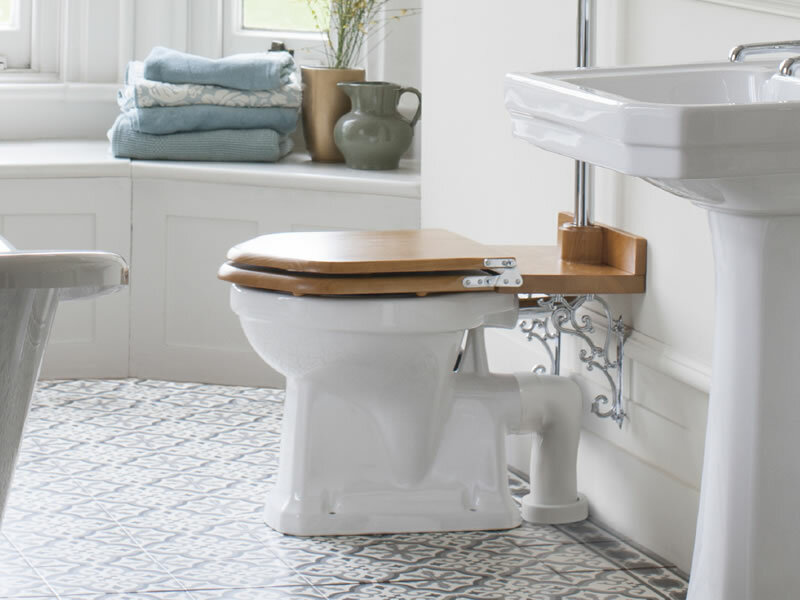 Burlington Bathrooms WCs come in a range of options from the more contemporary wall hung or back to wall options to traditional close coupled and medium and high levelled WC's. 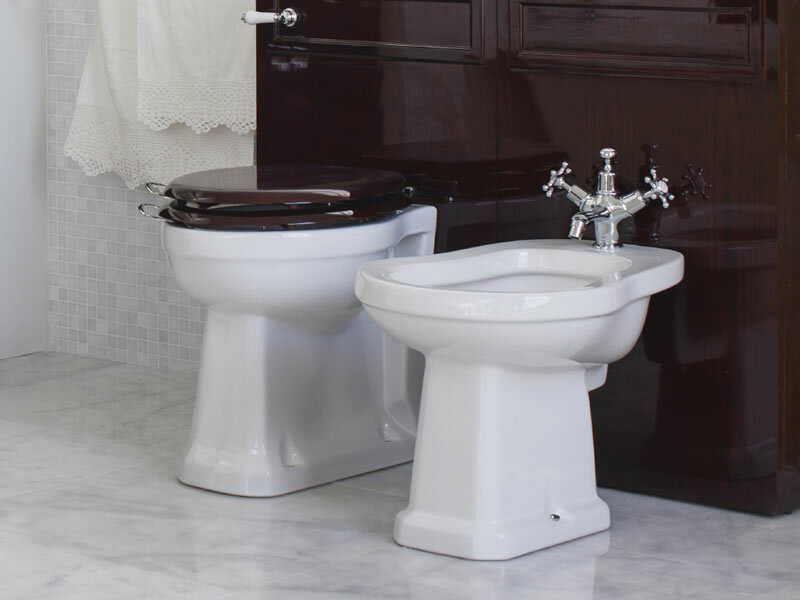 All options feature water saving technology only flushing 6l for a full flush or 3L for a half flush. 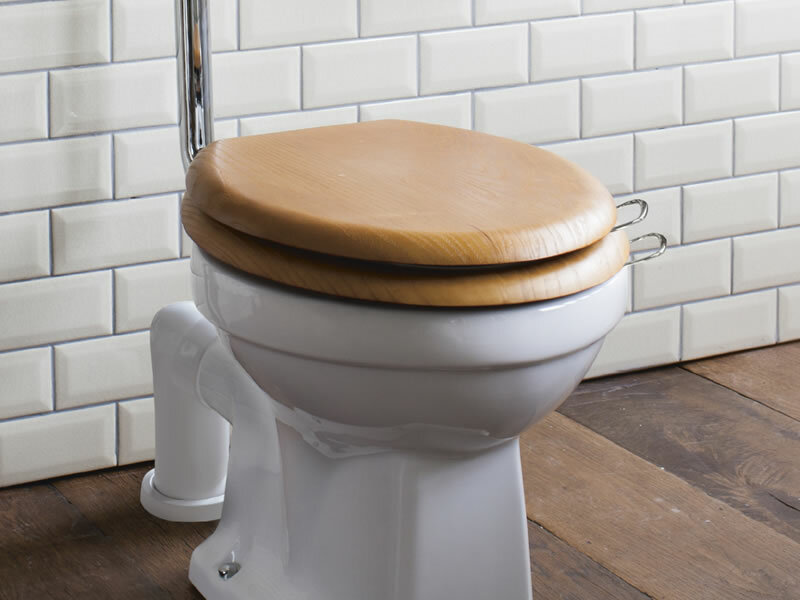 Unlike many other period bathrooms brands Burlington offer soft close options on their toilet seats.